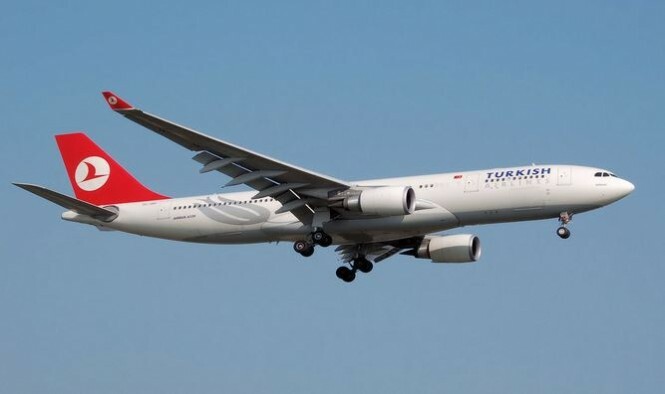 Turkish Airlines is to return to Kuala Lumpur after an 11-year hiatus—the airline suspended its service to the Malaysian capital in 2002. 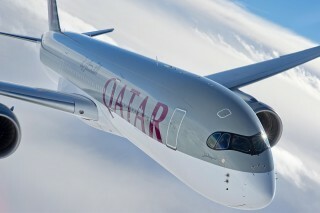 The thrice-weekly flight will start in April using the carrier’s Airbus A340 aircraft before a fourth flight is added to the schedule later in the year. 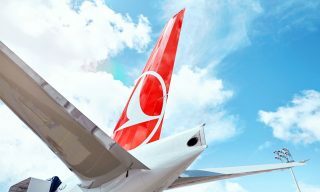 The outgoing service will depart Istanbul Ataturk Airport on Mondays, Thursdays, and Saturdays at 1:15 a.m. to arrive in Kuala Lumpur at 4:59 p.m. The return flight will depart KL at 11:15 p.m. to land back in Turkey at 5:35 a.m. the next day. The announcement follows the news that Air France will begin a new service to Kuala Lumpur from its Paris-Charles de Gaulle hub in April. 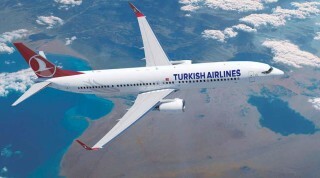 Turkish Airlines to Serve New Destinations in the U.S., Mexico, and the U.A.E. 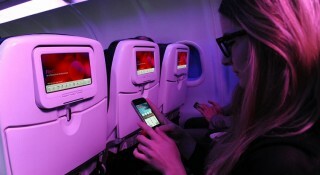 By next year, the Istanbul-based carrier will start flying to Newark, Cancun, and Sharjah.